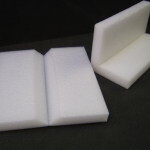 Manufacturing is split over three specialist sites, each one dedicated to a particular method of foam conversion…Packaging solutions are designed in house usually within one working week. 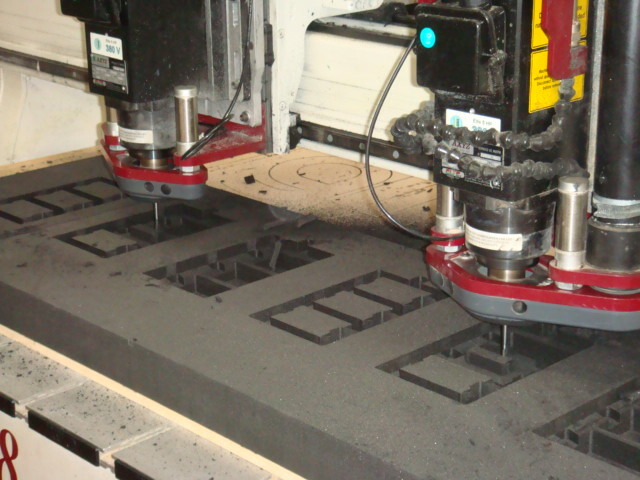 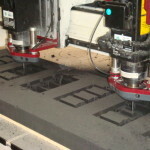 Styrotech currently run twin headed Axyz routers which produce accurate machined foam products to a high standard.. 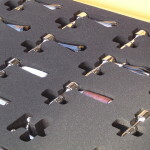 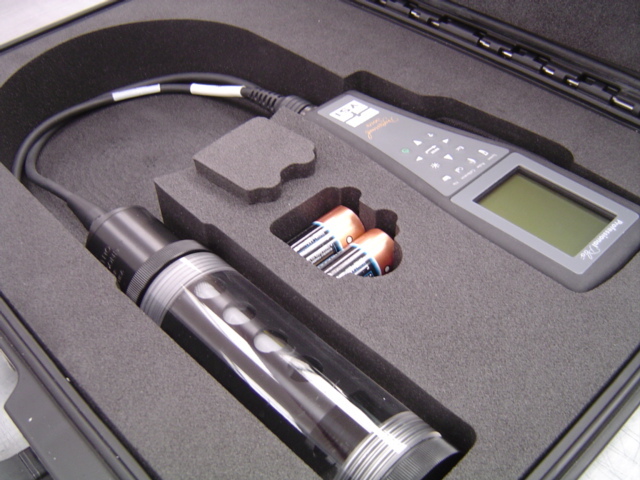 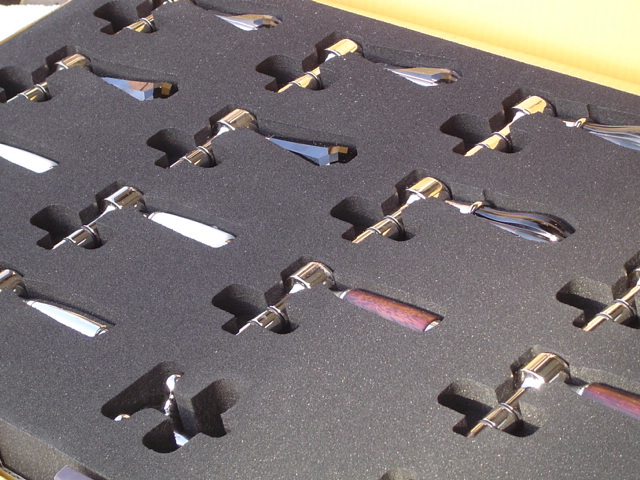 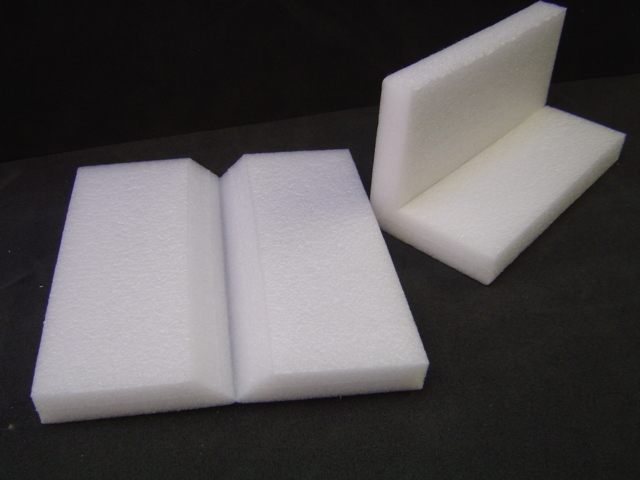 Ideal for re-usable foam case inserts. 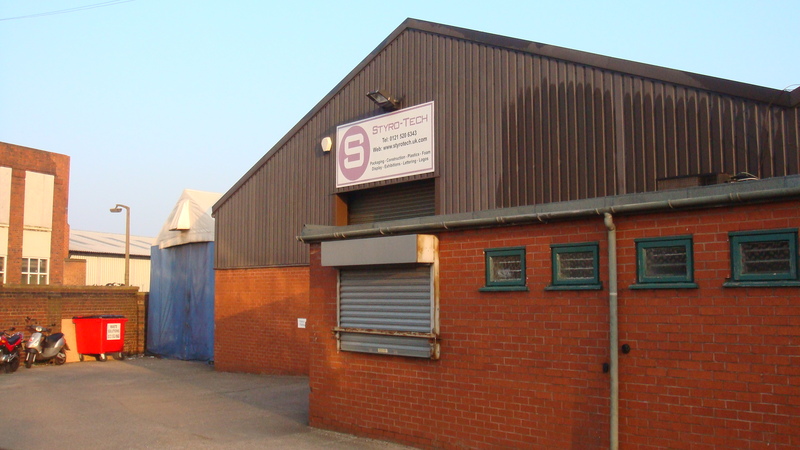 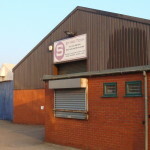 Styrotech have recently invested in an Hawkes High Speed Receding head press, which produces high quality parts for both industrial and packaging applications. 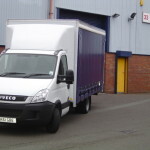 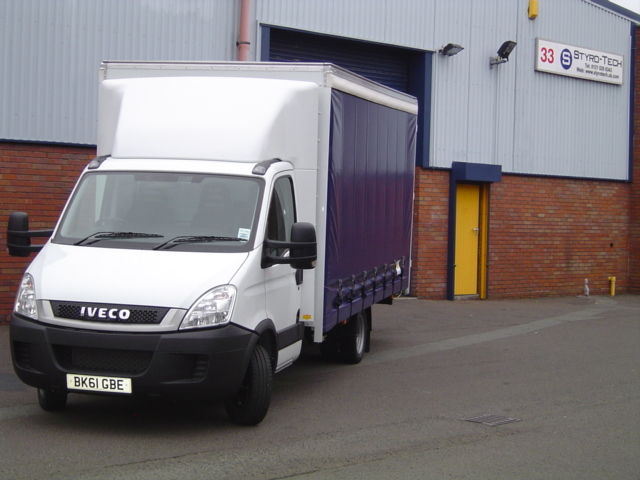 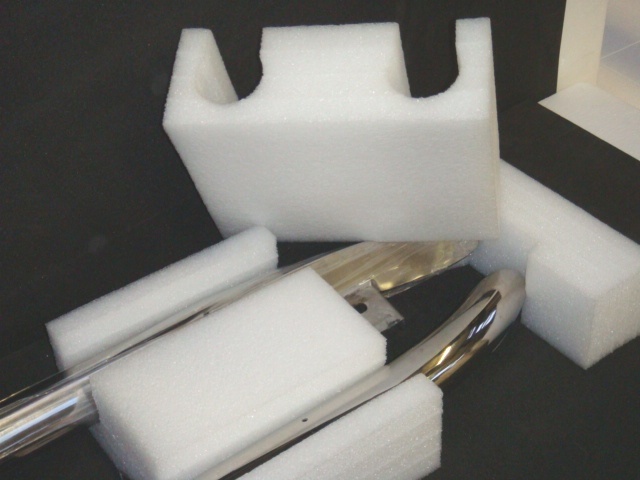 Styrotech deliver throughout the uk in our own recently updated vehicles and our dedicated team of designers and production staff pride themselves in offering the very best in high performance foam packaging. 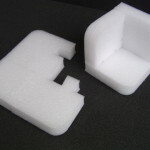 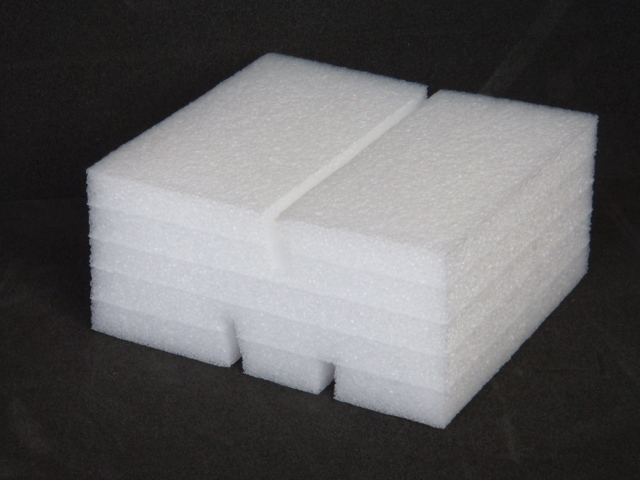 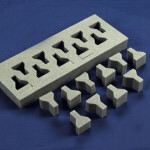 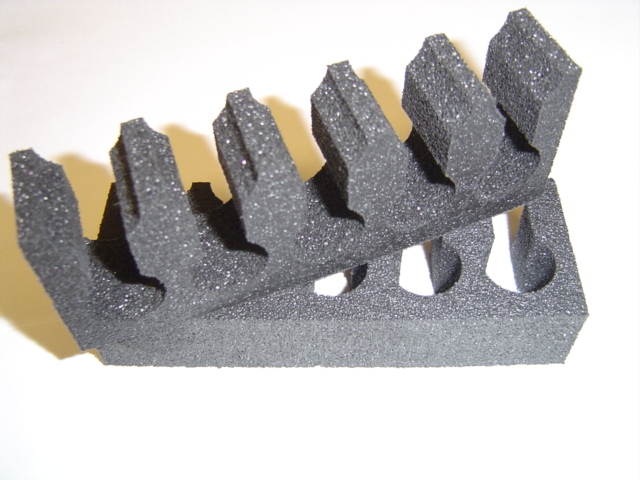 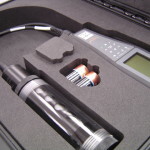 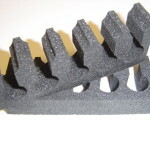 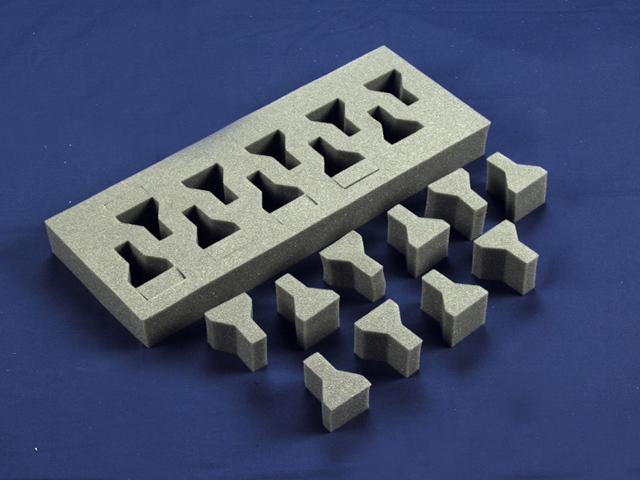 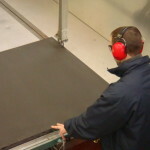 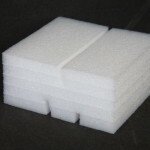 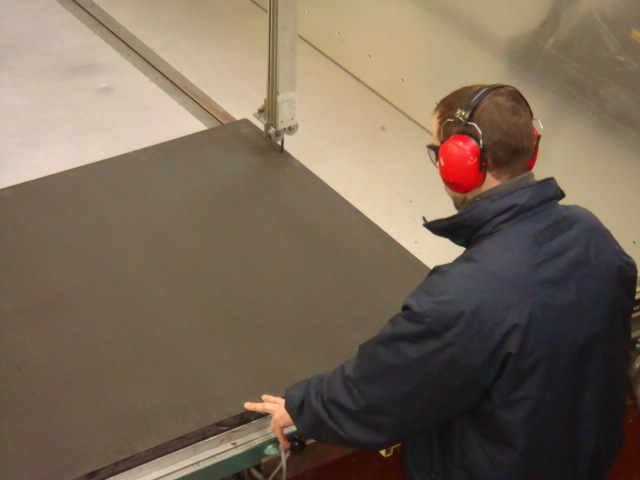 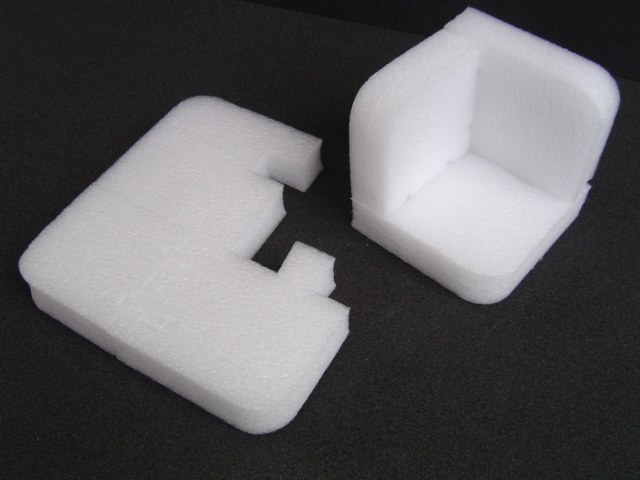 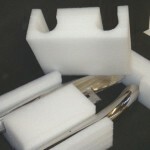 Simple cost effective foam packaging solutions.